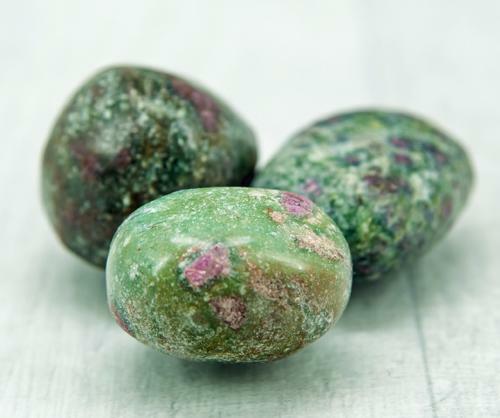 Variscite is a rare green stone Also known as Utahlite, it is commonly found in Utah and Nevada as well as Queensland, Australia. 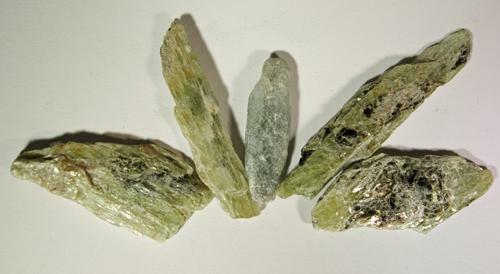 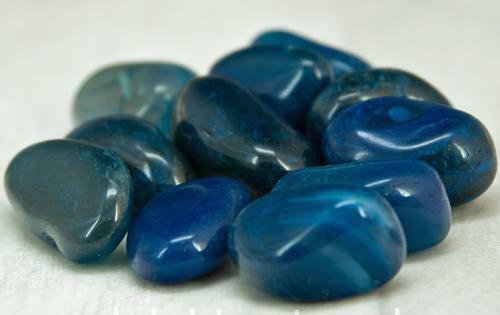 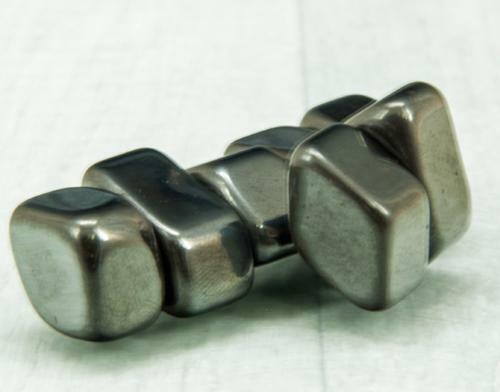 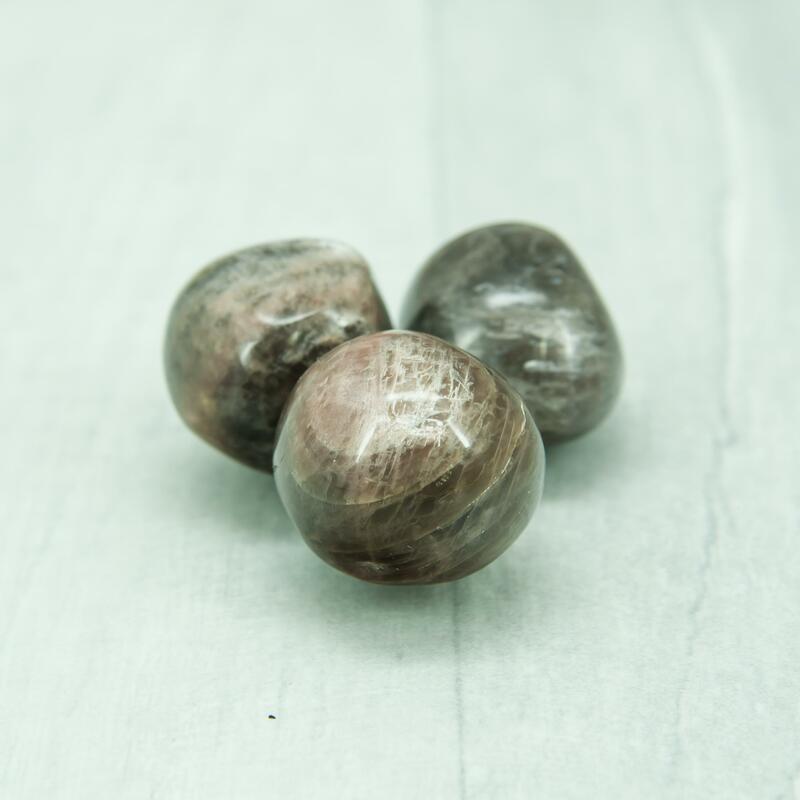 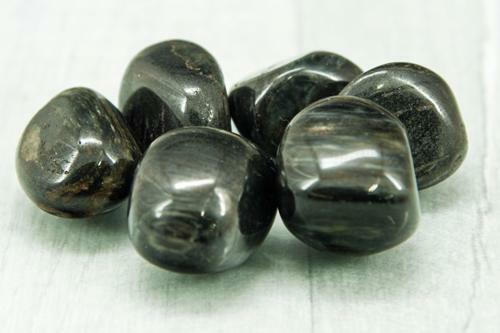 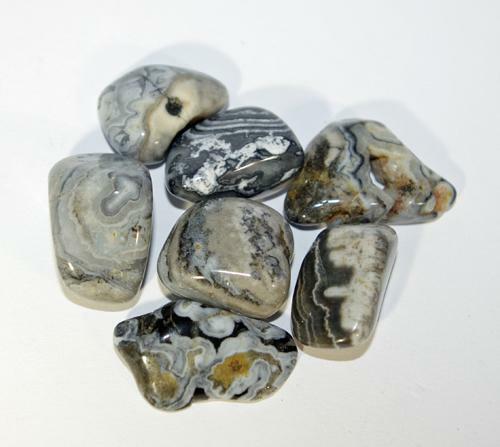 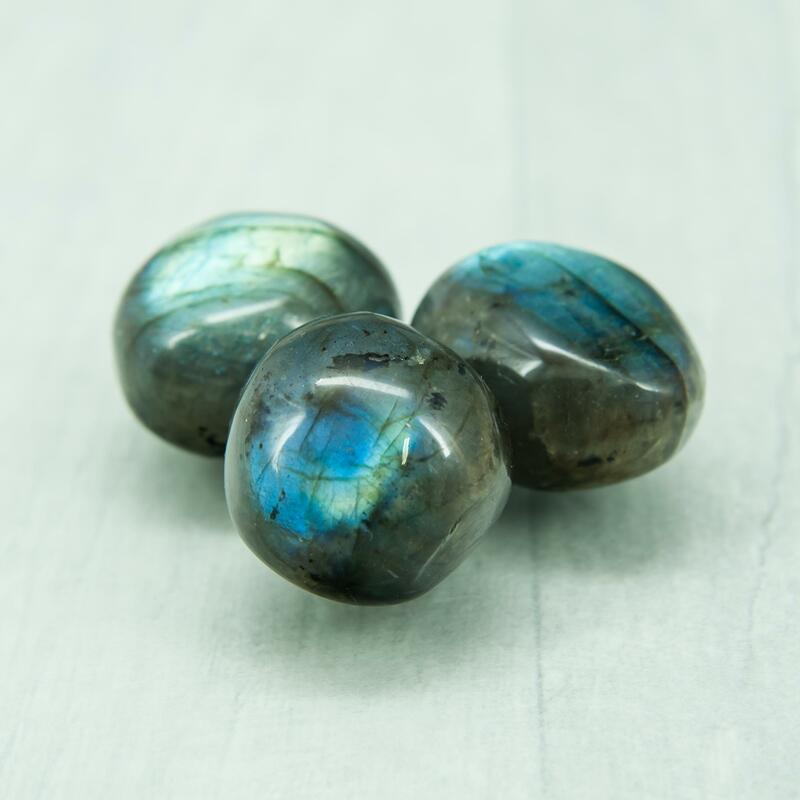 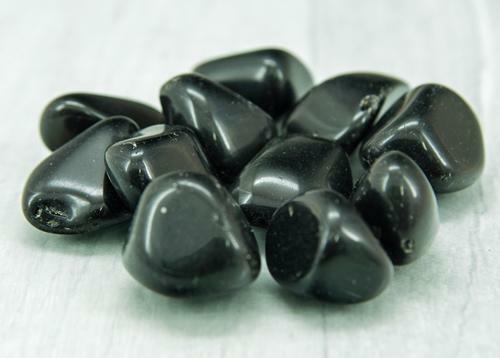 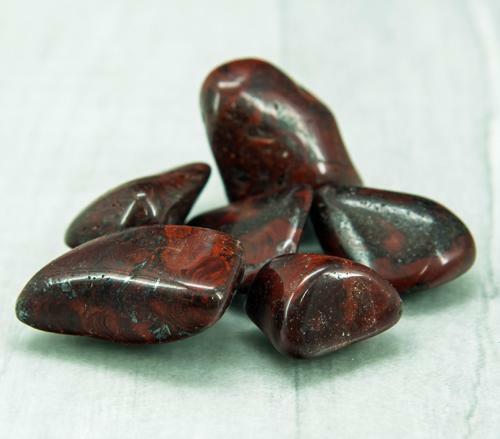 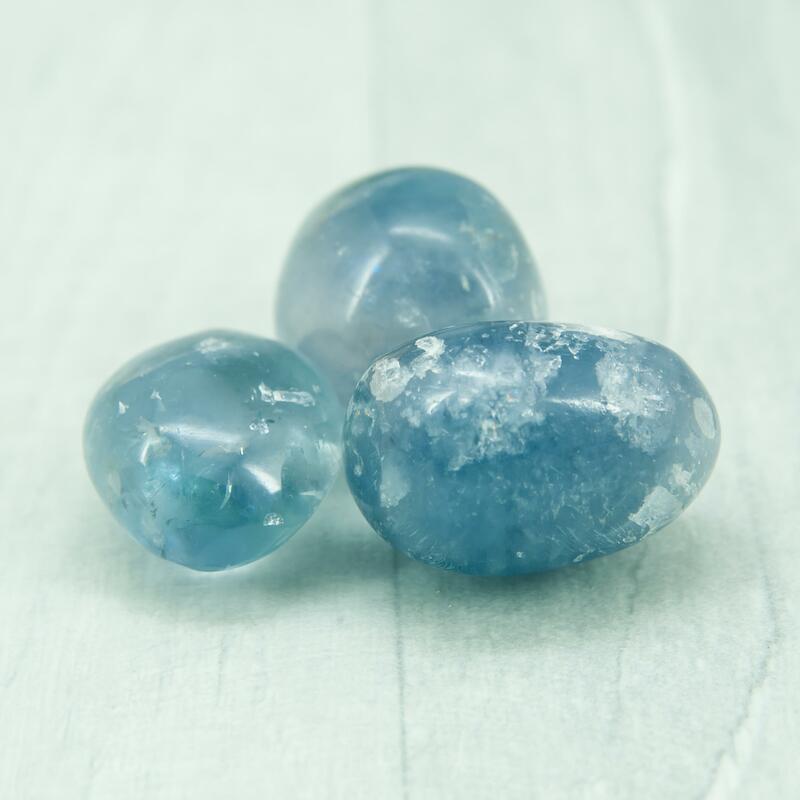 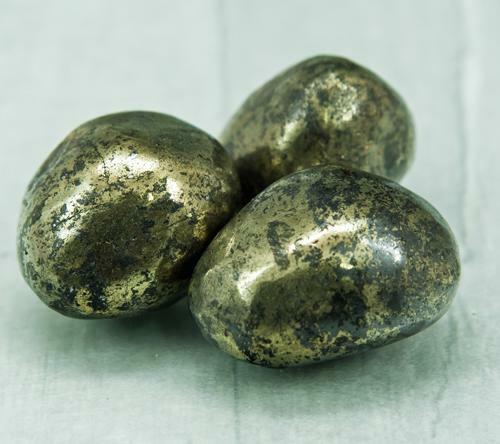 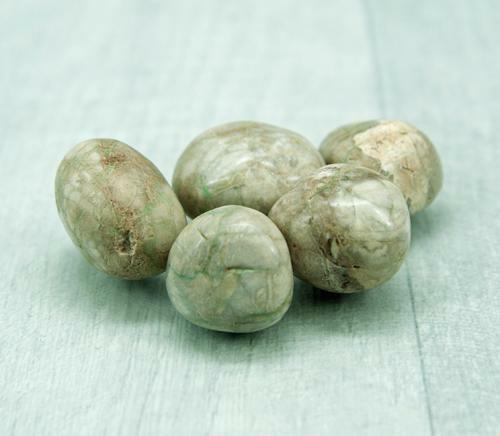 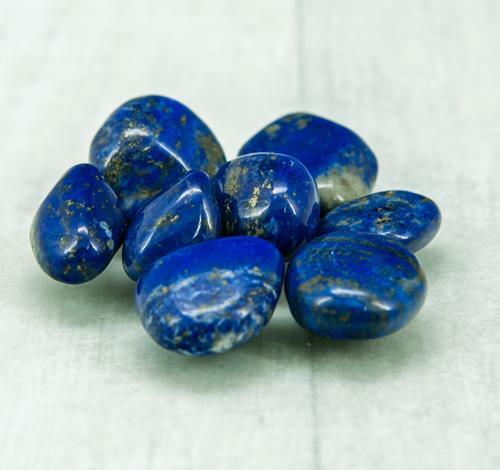 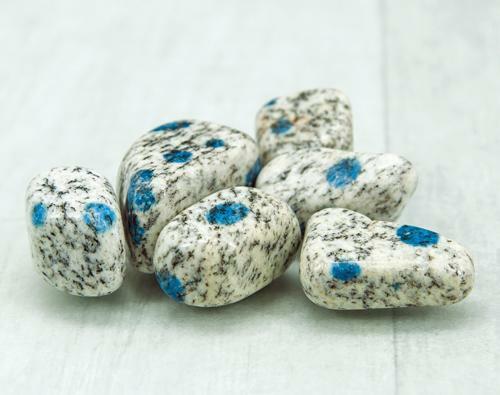 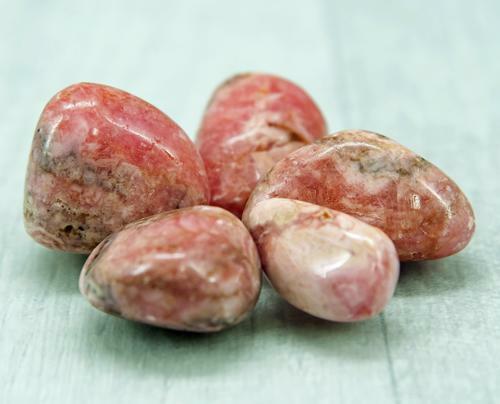 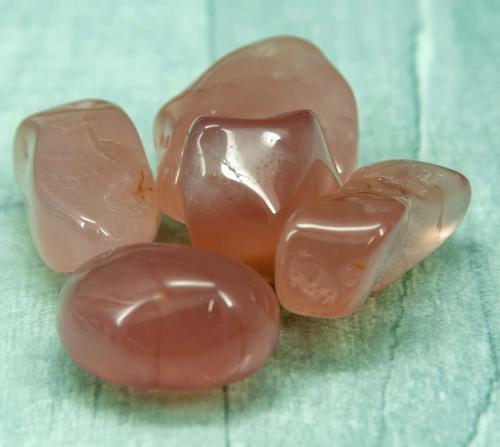 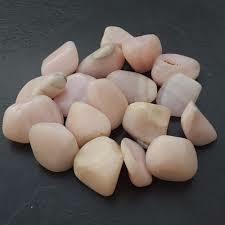 This stone is known for it's remarkable soothing and clarifying properties, as well as it's ability to align and balance the connection between the Light and Physical bodies. 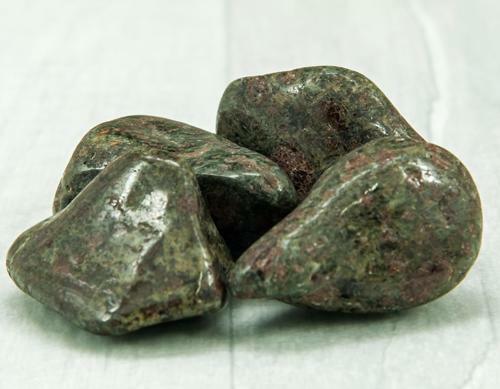 Variscite promotes serenity through balance and universal love. 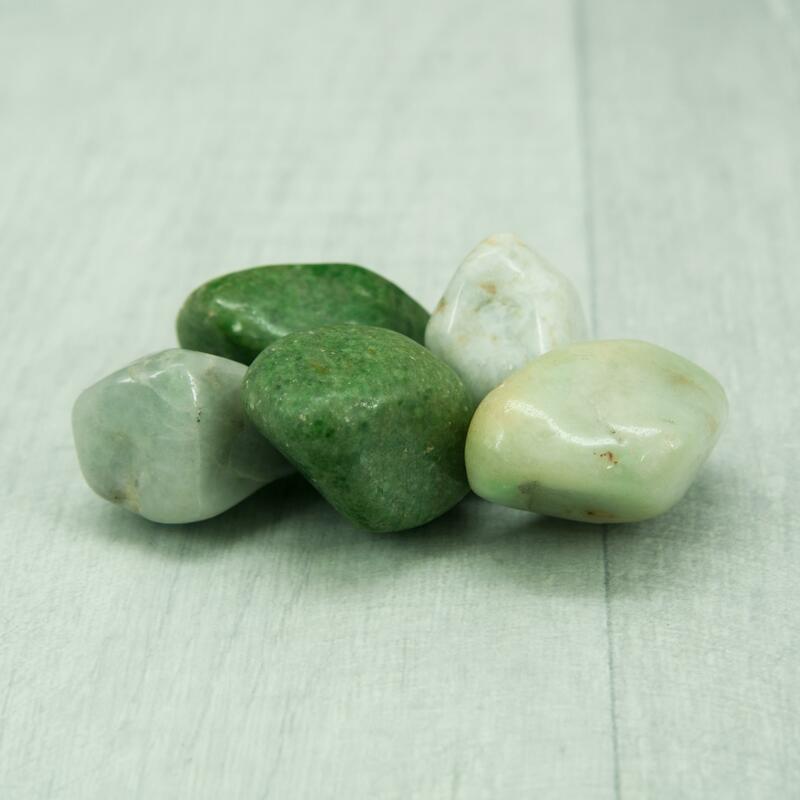 As a stone of prosperity, Variscite helps one to find financial stability while avoiding excess. 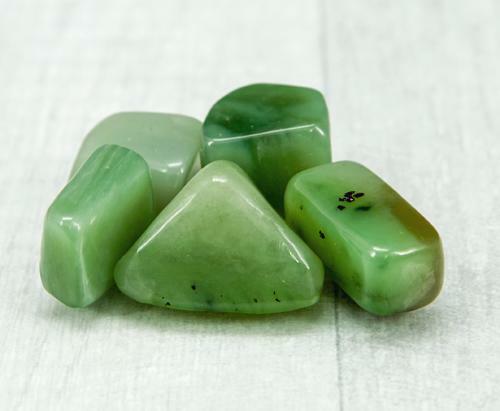 Variscite is used by healers to relieve stress, to enhance higher brain functions such as learning, logic, and reasoning and to help in self-acceptance.